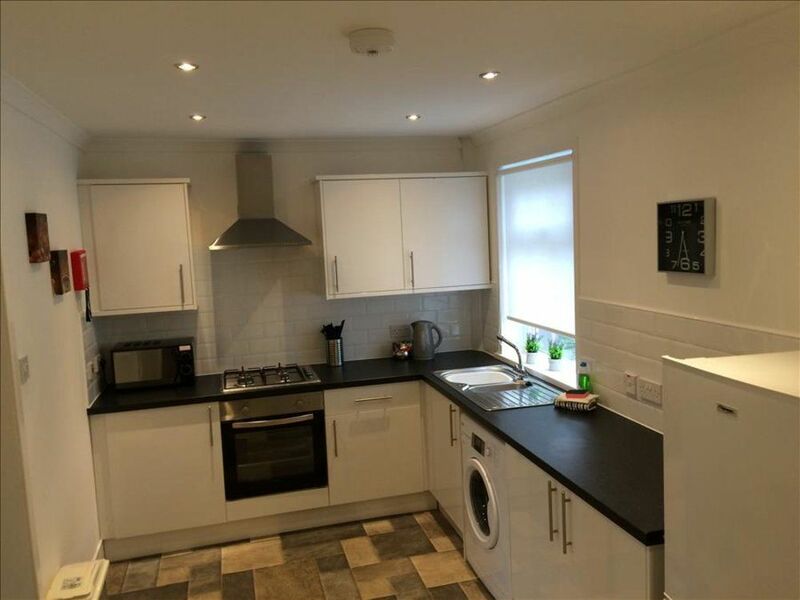 This is a bright and airy 3-bedroom flat, located in a very convenient area. There are three spacious bedrooms all with twin beds, which can be made into king on request (2 days advanced notice required). The apartment can accommodate 6 people. The flat is situated in a great location. It is minutes from all major motorway links and Euro central and Strathclyde business park are just a short drive. There are many local parks and attractions close by for guest to enjoy. The house is within walking distance to Strathclyde country park. There are great transport links right on your doorstep with regular buses and trains to Glasgow and Edinburgh. The house also has easy access to Livingston, Edinburgh, Glasgow and the Clyde Valley.